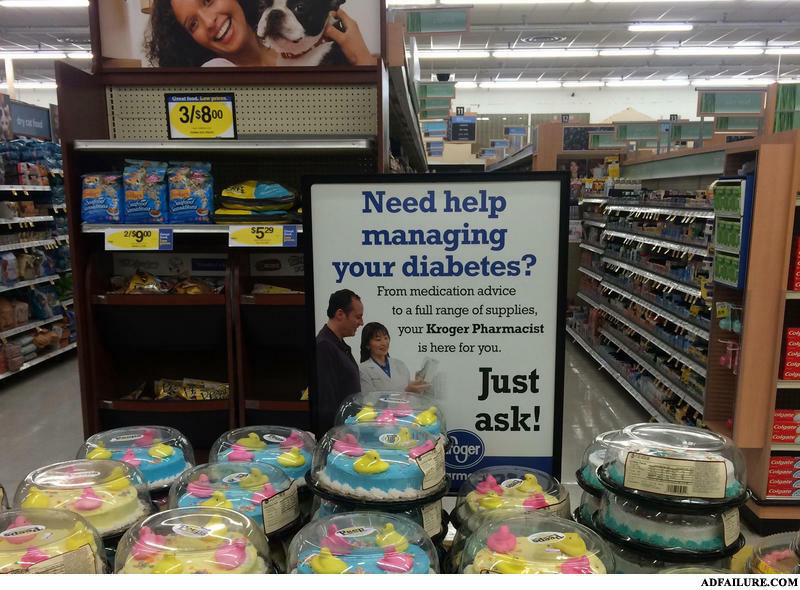 Need help managing diabetes? EAT A CAKE! No calories whatsoever! what did God say on the 7th day?